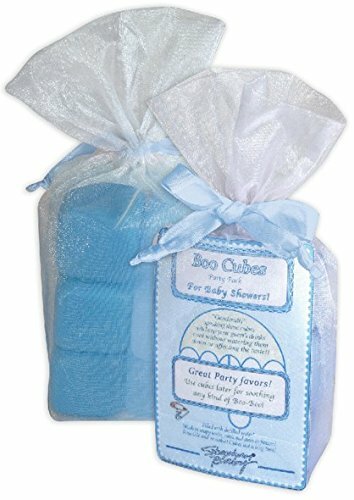 Stephan Baby Reusable Boo Cubes Gift Pack, Baby Shower Boy ~ Baby Bathing Gift Sets ~ Mom Says It's Cool !!! - Unique Gift Ideas & More. 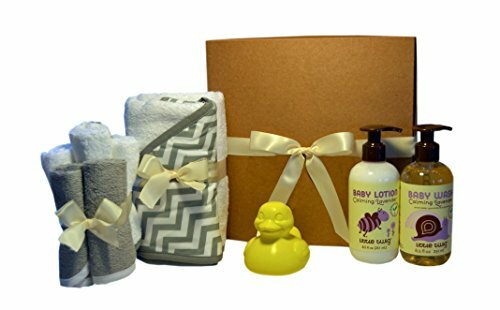 Whether it's a boy or it's a girl (or a party), Stephan Baby's Boo-Cube Gift Pack is sure to become one of any new mom's must-have items. And just what is a Boo-Cube, you ask? A Boo-Cube is a bisphenol-free plastic cube pre-filled with distilled water to simply pop in the freezer, which is why Boo-Cubes are such an ingenious little invention: they're good for so many things. Of course, combined with a Stephan Baby Boo-Bunnie, they're perfect for soothing your little one's minor boo-boos and making tears disappear. 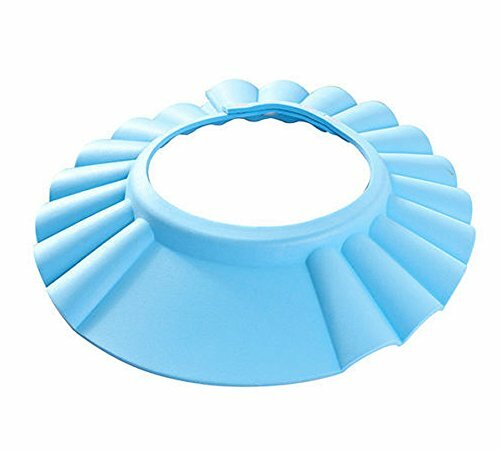 Should you lack a boo-boo that requires soothing, Boo-Cubes are also fabulous for keeping any cold drink - iced tea, soft drinks, even wine and mixed drinks - cold without diluting the strength or taste of what's in the glass. 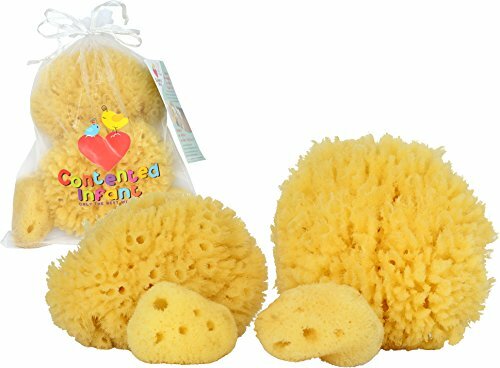 Each gift pack includes 6 reusable Boo-Cubes neatly packaged in a pretty organza gift pouch. Stephan Baby's Boo-Cubes are one gift truly designed to delight young and old alike. 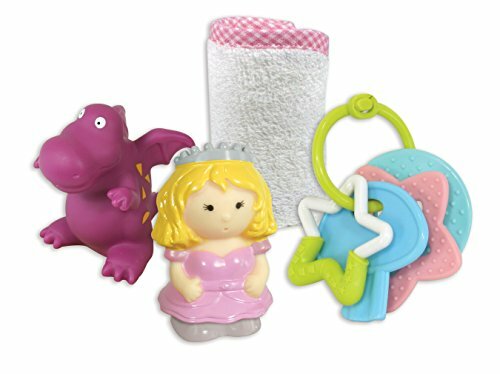 Since 1987, Stephan Baby has been dedicated to fine quality, unique and heartwarming gifts that celebrate the magic of baby's first year. 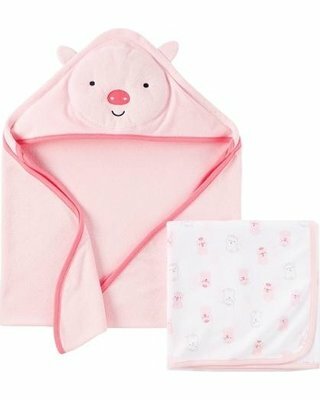 The Stephan Baby family invites you to discover their inspired collections of blankets, gift sets, charming apparel and accessories, beautiful keepsakes and oh-so-huggable plush animals, available on Amazon. 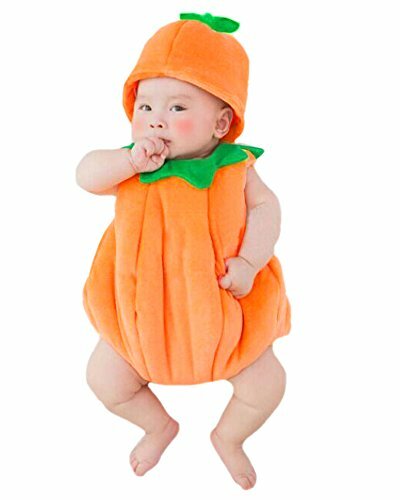 All Stephan Baby products are CPSIA tested and approved.